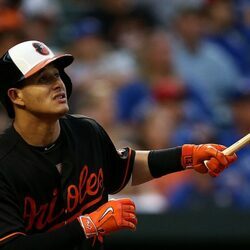 How much is Manny Machado Worth? Manny Machado net worth: Manny Machado is a Dominican American professional baseball player who has a net worth of $50 million. 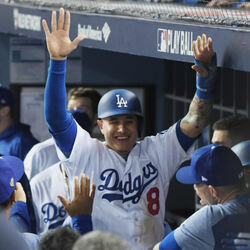 Manny Machado was born in Hialeah, Florida in July 1992. 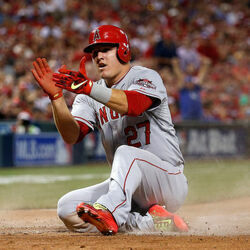 He is a third baseman and shortstop who bats and throws right handed. He was drafted #3 overall in the 2010 Major League Baseball Draft by the Baltimore Orioles and made his MLB debut in 2012. Machado played for the Orioles from 2012 to 2018. He played for the Los Angeles Dodgers in 2018 and joined the San Diego Padres in 2019. 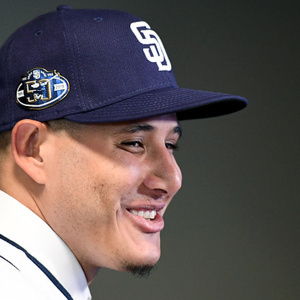 Machado was selected as an All-Star in 2013, 2015, 2016, and 2018. He won Gold Glove Awards in 2013 and 2015. In 2019 he signed a 10 year deal with the Padres for $300 million. He previously signed a $5.25 million contract when he was drafted and a one year deal for $11.5 million in 2017 with the Orioles. His 2019 contract is the largest contract in baseball history. Though technically, with inflation Alex Rodriguez had a slightly larger contract. Manny's 2019 deal will pay an average of $30 million per year which will make him one of the 10 highest-paid athletes on the planet.